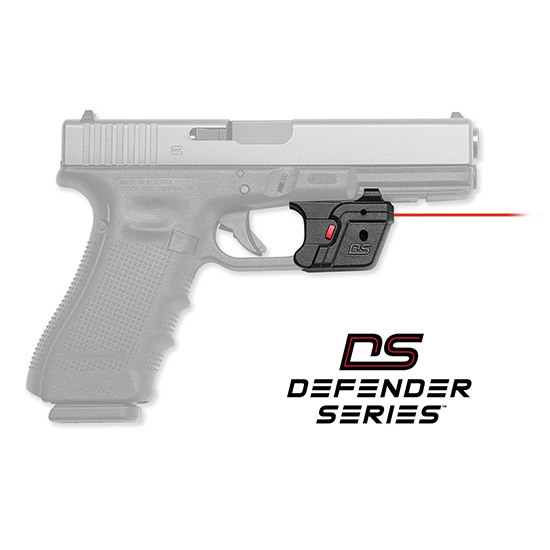 The Defender Series provides a seamless trigger guard or grip replacement fit with cutting edge design superior technology and an affordable price tag. It features Beam Lock Adjustments so the user can easily adjust for windage and elevation and the unit is presighted at the factory at 50 ft. The Dual Side NGage Activation Buttons provide an easytofind bright red activation button with auto shut off at 3 minutes. Defender Series emits a powerful 5mW peak 620670nm Class 3R red aiming laser.